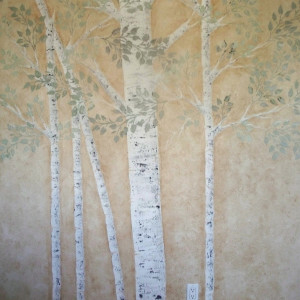 Plaster stencils can do much more than you ever thought you could achieve by creating raised designs on everything from walls to furniture to craft projects. 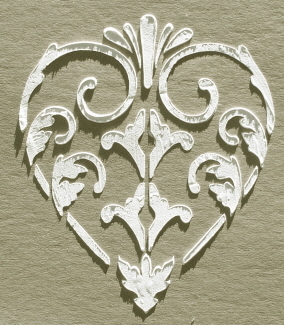 This plaster stencil is in a heart shape and can be used to add a beautiful design to everything you can imagine. 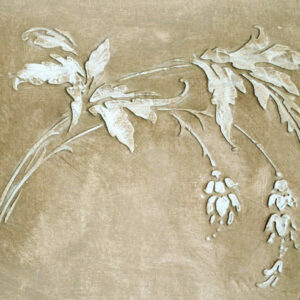 I’m using mine to add raised designs to terracotta pots for my front entry. 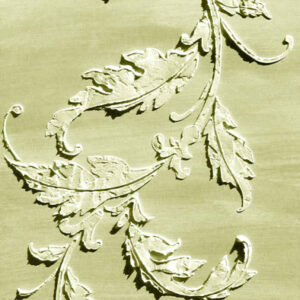 All matching, all filled with flowers for a delightful way to greet visitors. 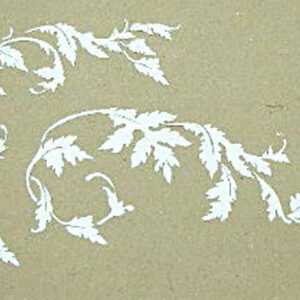 Remember that all of our raised plaster stencils can also be used with just paint.